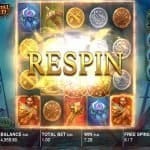 Omni Slots is providing additional 10 free spins on one of the most successful slot game i.e. 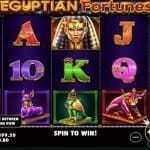 Giovanni’s Gems .Giovanni’s Gems is a video slot game of 7×7 reels. The game is backed by Betsoft software platform. The game offers a Jackpot of 1500 times of your total bet. 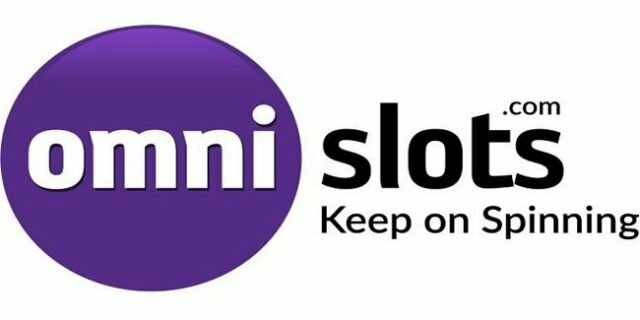 You can play Giovanni’s Gems slot game at omni slot and could receive lots of free spins. Minimum coins per line for the game is 1, while max coins per line is 5. It means you would have to select the coins per line before starting to play the game. Just like these terms minimum coins size is 0.02 and max coins size is 1 and hence playing the game at Omni slot can make a difference for you. This promotion of the casino site is known as Bye Bye Office Bonus. 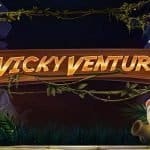 Plus there are two new games are being introduced at the casino Betsoft’s latest release “Blood Eternal” and NetEnt’s “The Legend of Shangri-La: Cluster Pays”. Not just this, but Omni Slots provides a massive 20 free spins on these games if you make a deposit.VIP players will be spoiled with 50 Free Spins to try the games for free. “Blood Eternal” slot game is a slot3 type game, which has expanded 6-reel arrangement and a great bonus feature, whereas NetEnt’s “The Legend of Shangri-La” will be of 6-reel, 5-row video slot in its Cluster Pays series. You know that Omni slot gives you 100% match of your first deposit +50 free spins. The site usages gambling software platforms like Microgaming, NetEnt, Betsoft, PariPlay, Genesis Gaming, Quickspin, Rabcat, 2 By 2 Gaming, Big Time Gaming, Endorphina, Gamomat and Stakelogic.. The site was launched back in 2015 and since then it has received huge popularity in most of the country, where it is serving online casino. The site is licensed by Government of Curacao and you can play the game at your mobile, smart phones or at Desktop. Instant play option is also available on this site; hence you don’t need to download the software to your own platform.